Born in Ottawa, Tom grew up playing competitive hockey and rugby. After a 5-year career playing junior hockey in Ottawa, he turned his focus to education where he could put his hard work, competitiveness, and team work to good use. 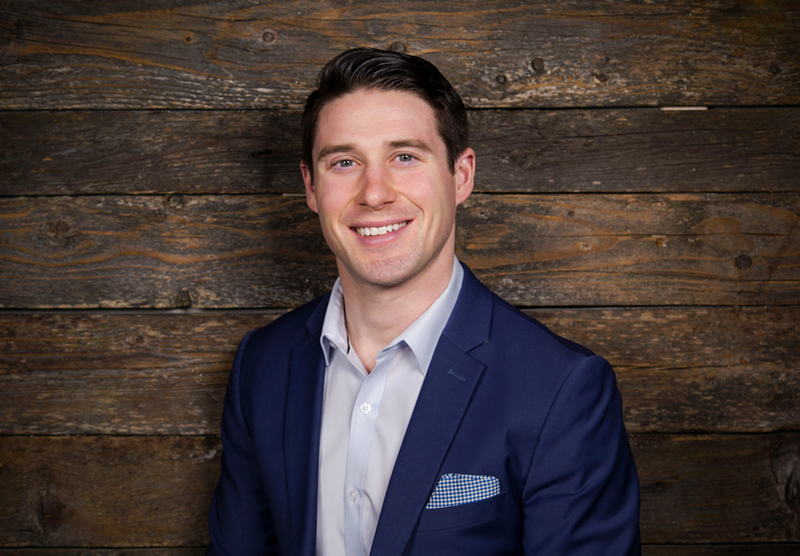 Upon graduation from Carleton University, Tom took a role as a sales associate for an insurance company; within months, was asked to move to Newfoundland to open his own office. Armed with a business-focused mindset, outstanding organizational skills, and strong customer service abilities, Tom next turned his attention to the staffing industry. He prides himself on putting people first and ensuring the best fit for both the client and the candidate.